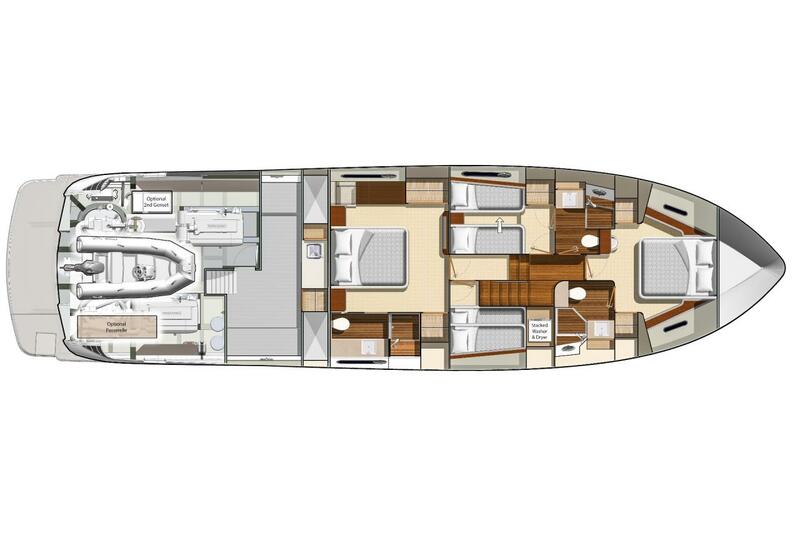 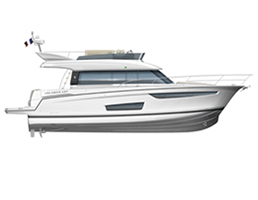 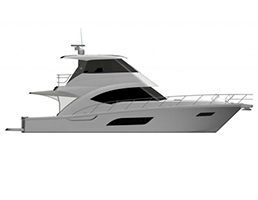 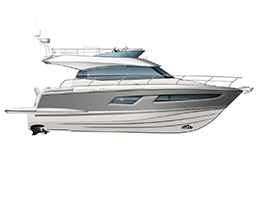 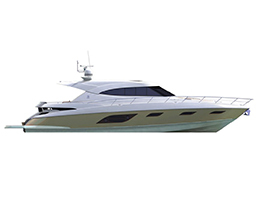 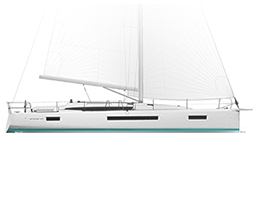 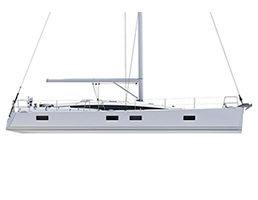 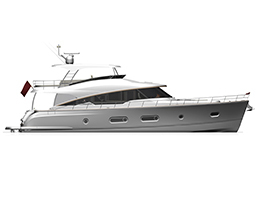 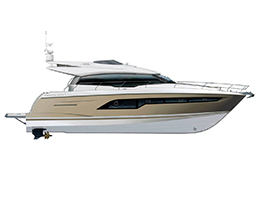 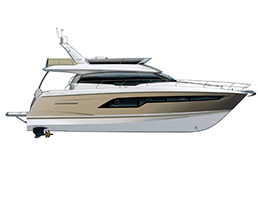 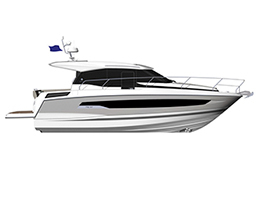 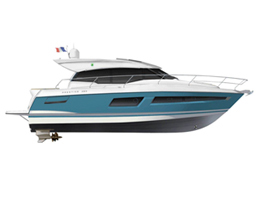 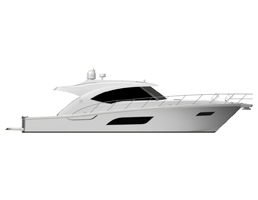 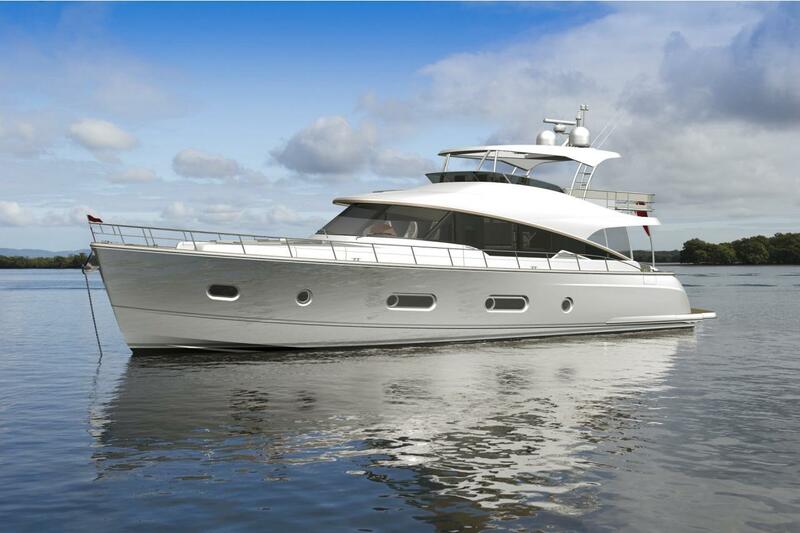 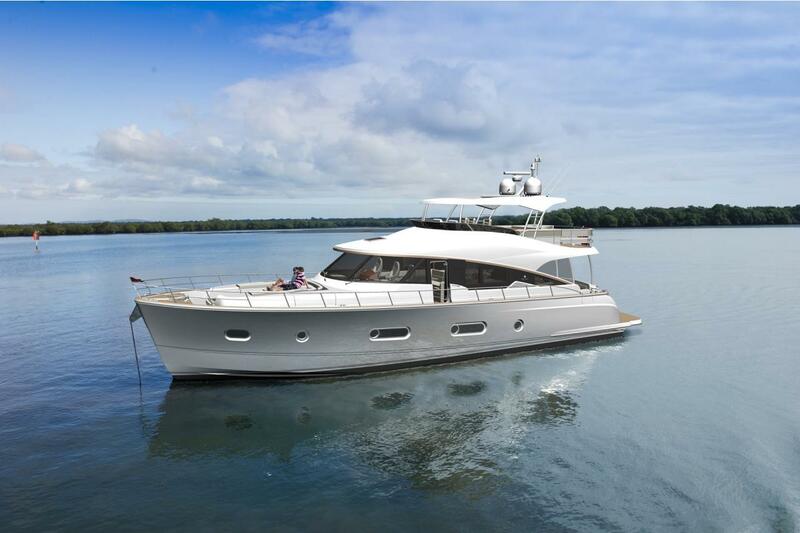 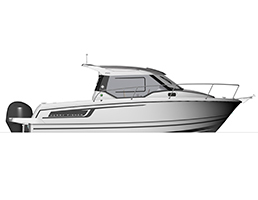 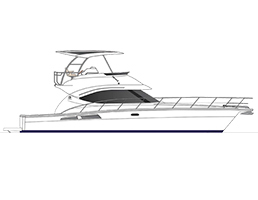 Belize 66 Daybridge "World Premiere 2019"
The Daybridge offers the choice of a fabric bimini top that covers the helm and forward lounges while a hardtop option provides cover for almost the entire space. 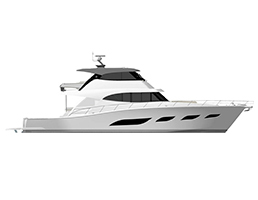 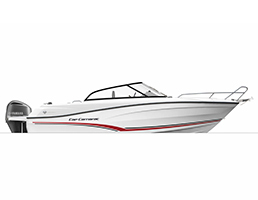 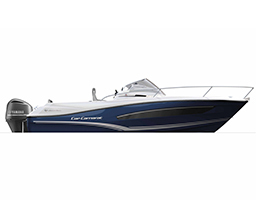 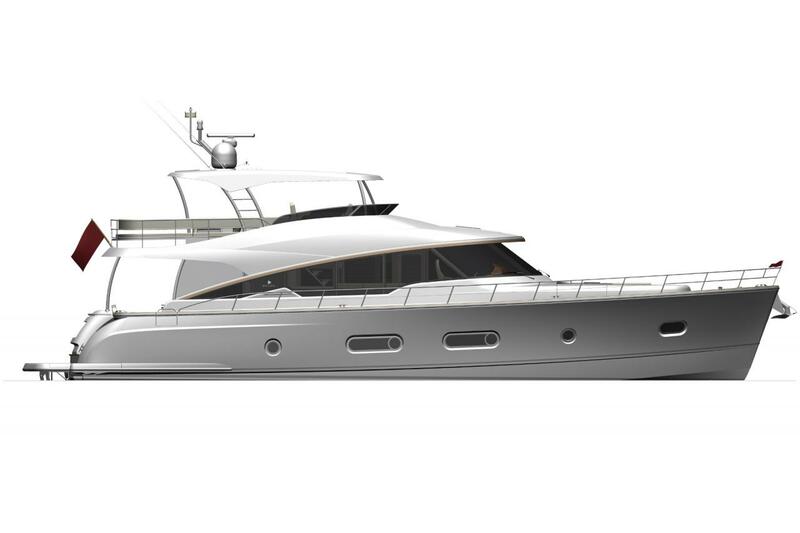 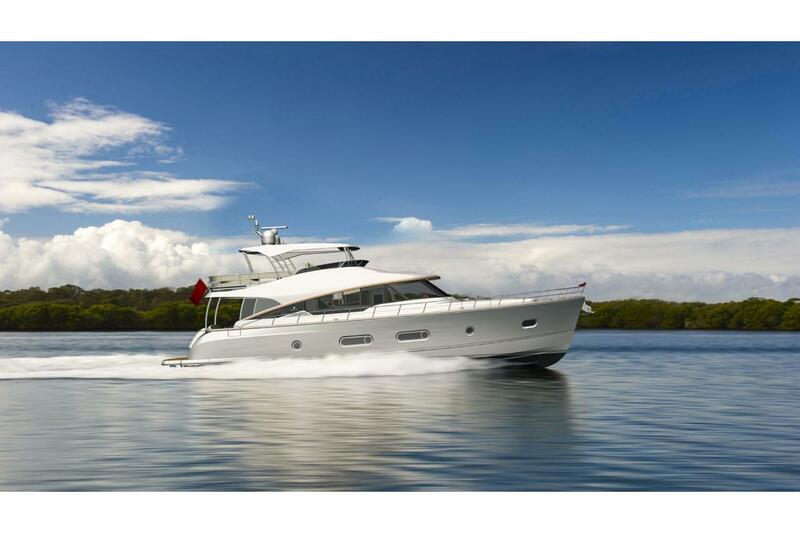 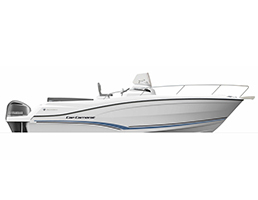 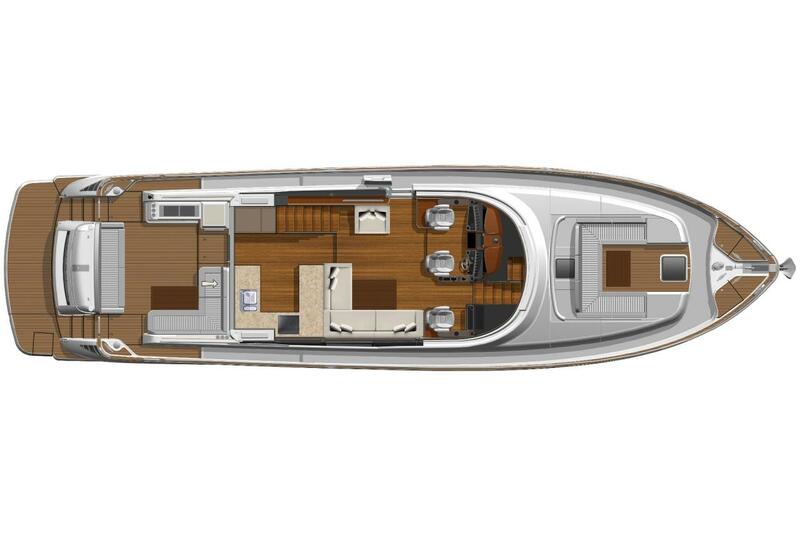 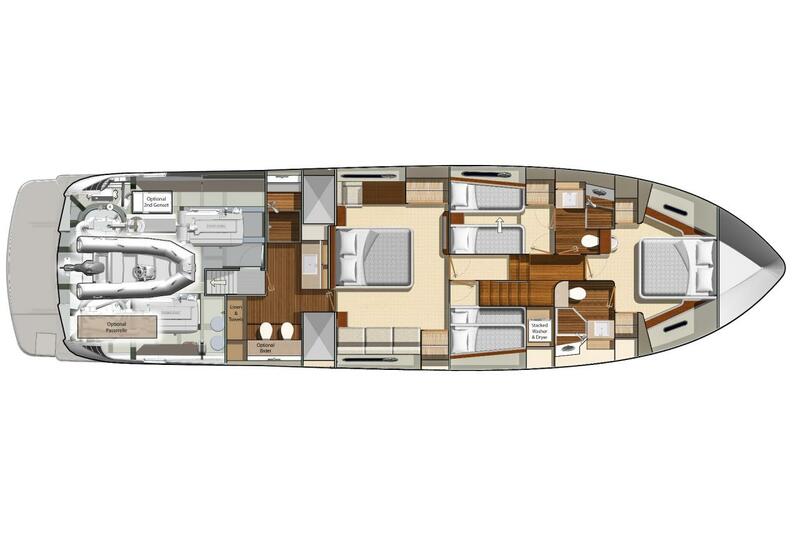 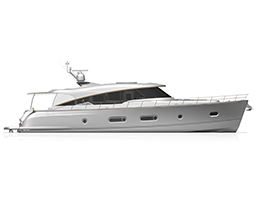 The Daybridge features a wide helm console and sports wheel. 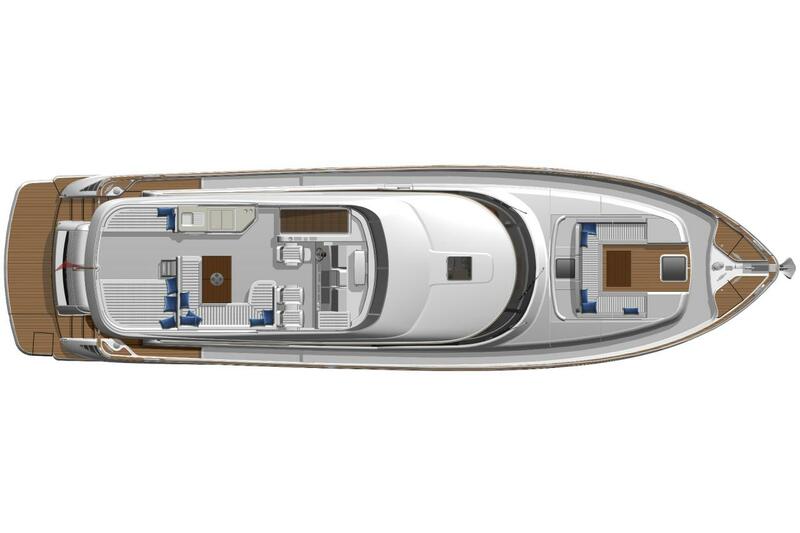 Twin companion chairs with viewing lounge. Aft, a U-shaped lounge surrounds a timber dining table. 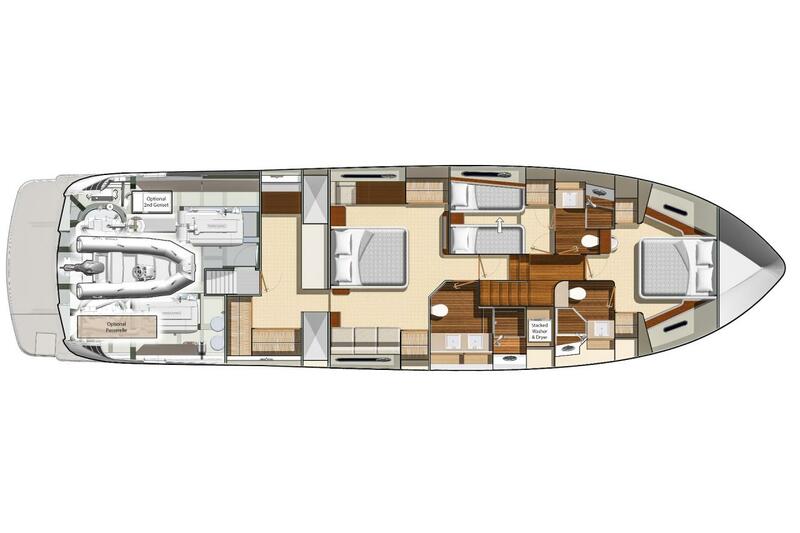 Outdoor chefs may option a barbecue on this deck with sink, fridge and plenty of storage. Sun lounges occupy the aft section of the Daybridge. 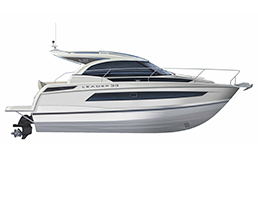 Both helm stations feature state-of-the-art navigation aids, simple touchscreen operation and effortless joystick control. 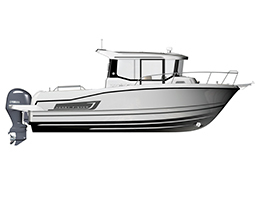 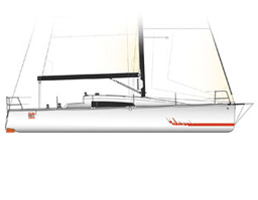 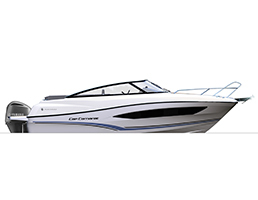 Volvo Penta Integrated Propulsion System (IPS) delivers exhilarating performance and impressive economy.